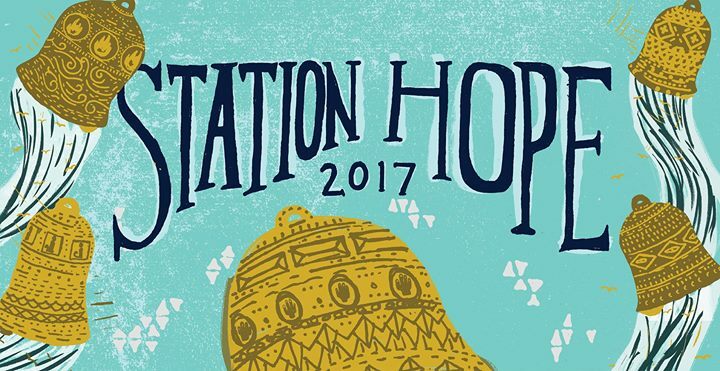 The Fourth Annual Celebration of Station Hope will take place on April 29th, 2017 from 6:30pm-10:00pm, at St John’s in Ohio City, based on the legacy of liberation and hope that began with the Underground Railroad. The event features artists of all kinds, each with a story of liberation to tell. There will be poetry and visual art and storytelling and dance and drama and music sung and played. Visitors will be asked to participate, and encouraged to feel and think and respond with hearts and hands and voices. There will be food trucks available, access for wheelchairs into the main floor of the church, and people to help you enjoy what’s here. The celebration will spill over into the street and surrounding buildings. Pilgrim Congregational UCC is not a formal participant or an organizer of this event, but the Board of Christian Education at Pilgrim Congregational encourages participation and hopes that Pilgrim members will join in the festivities. St John’s is located at 2600 Church Avenue in Ohio City.